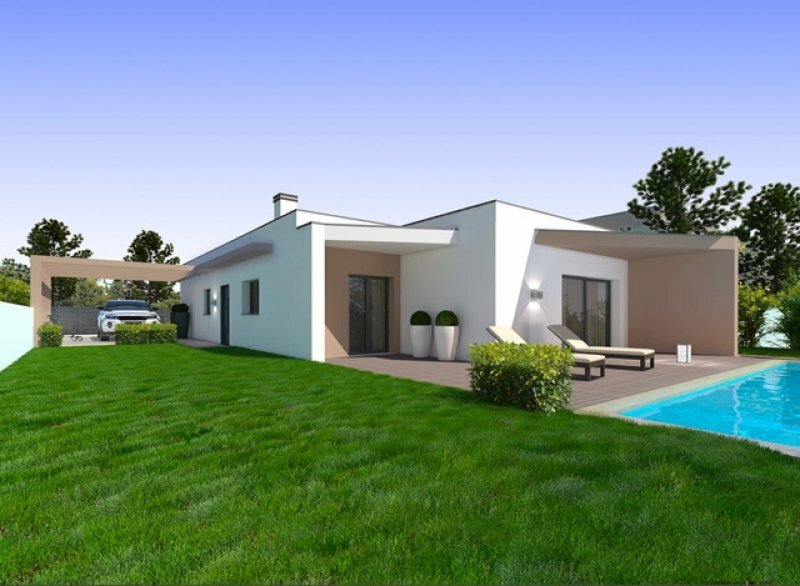 Choosing to buy property in Portugal could be the best decision you ever make. 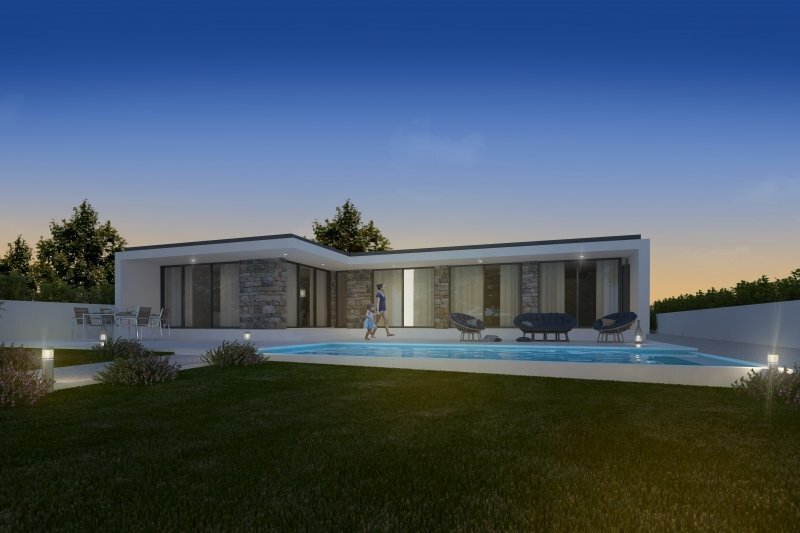 Whether you want a holiday home, permanent home or a rental investment Portugal has the solution. 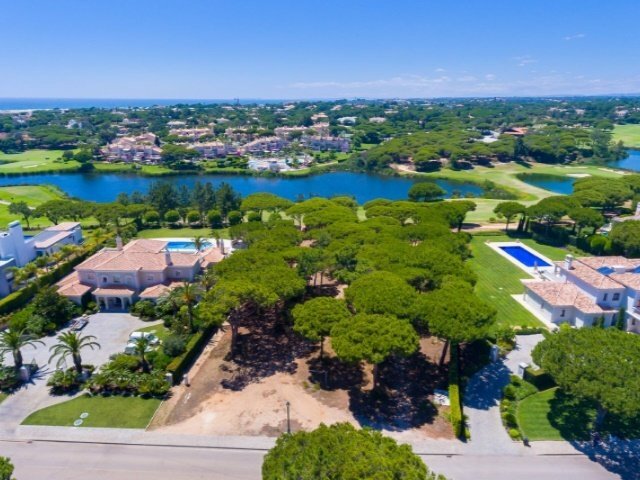 There are many reasons for buying property within Portugal, please read below to find some of our favourites. Portugal is a country famed for its very beautiful and scenic landscape but what many do not know is just how varied the country is. The huge diversity in areas offers sandy golden beaches, mountain ranges and rural living as well as vibrant city life in areas such as Lisbon and Porto. With Portugal, there really is something for everyone! One of the key benefits of Portugal is the country’s wonderful climate. 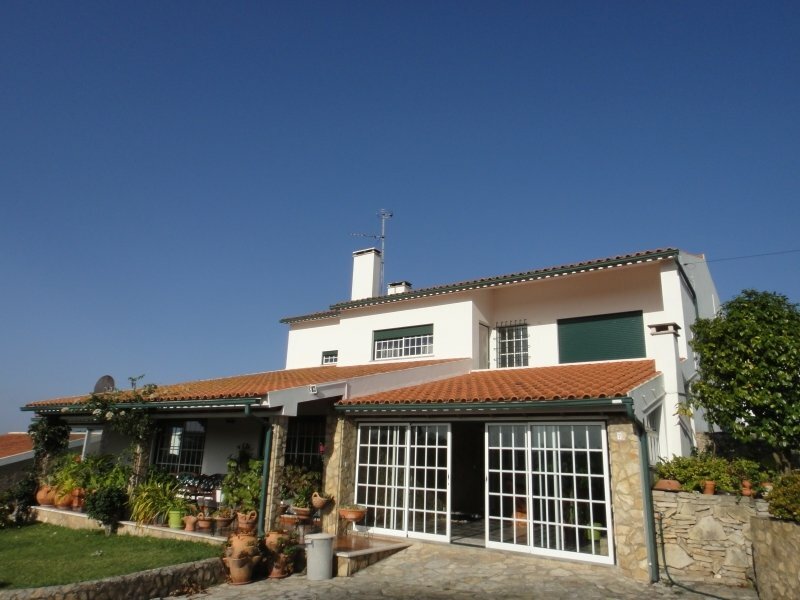 In Portugal, the summers are very hot making it the perfect place to holiday and relax, whilst the winters are mild in nature so if you are considering living in Portugal all year round, you could do so comfortably, as many already do! The Portuguese are a nation renowned for their hospitality and friendliness. They welcome visitors and residents from all around the globe. With a large number of British already choosing to live in Portugal and with the high number of English speakers within the country, in particular the Algarve, you do not necessarily have to learn the language to get by. 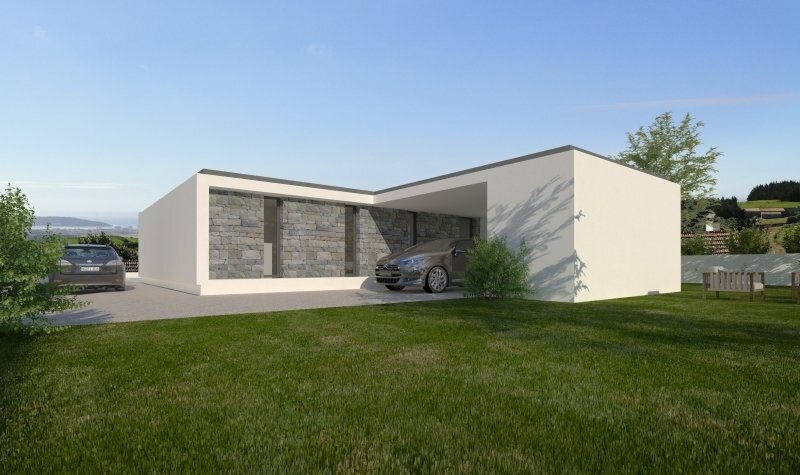 There is an abundance of affordable properties currently available in Portugal. 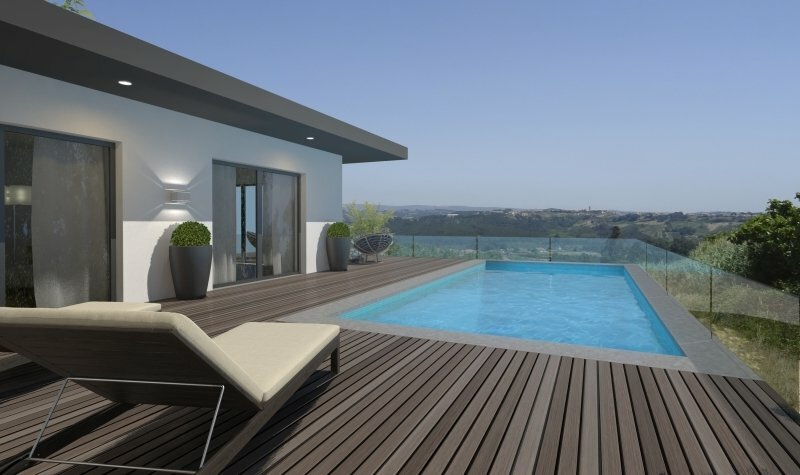 The property market in Portugal is rising so you can rest assured that investments in the area are a wise decision. 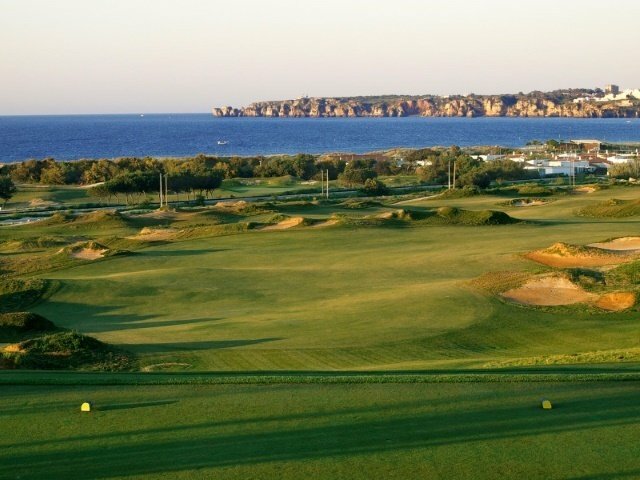 Portugal is without the doubt the heart of European golfing. With over ninety courses in the country, there is a golf course to suit everyone. 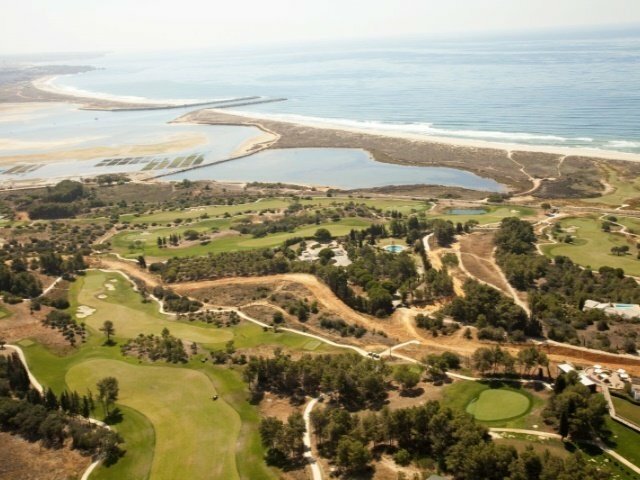 Portugal boasts several 'Best Golf Destination' awards with four consecutive wins for 2014, 2015, 2016 and 2017. These are just some of the reasons why Portugal remains one of the most popular destinations for British and European residents seeking to migrate. Buy Portugal can help you take advantage of all this beautiful country has to offer. Our 12 years’ operating in the country have gained us considerable knowledge and expertise in this wonderful destination, soplease get in touch by calling: 01925 414422 to discuss your future in Portugal.